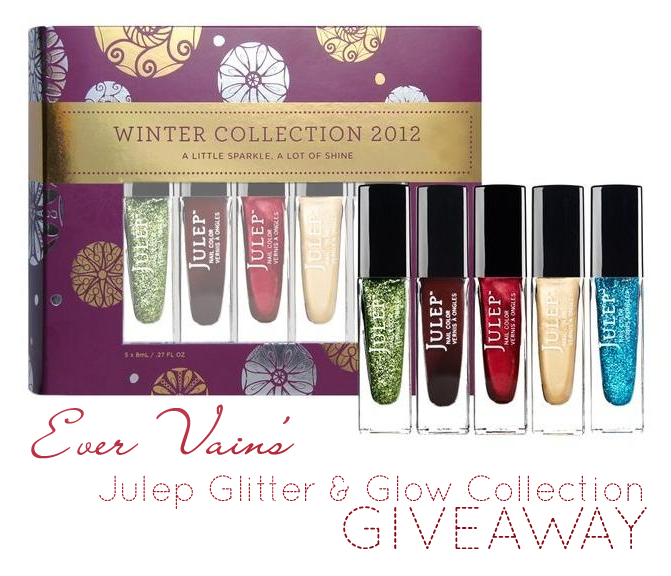 rykea and I started a makeup blog together and in the spirit of giving this holiday season, we're hosting a giveaway for Julep's Glitter & Glow collection featuring five polishes (retail value of $70)! So what's the catch? Um... the only catch is that you have enter the contest. ^^;; Really! Actual free stuff for free. Real life stuff. Wow. These are so cute, I'm saving a ton so thank you!! I can't control what you do personally but I've taken it down, and I would prefer to respect the desire of the owners. :) I'm screening this thread because it's a resolved topic now. Thanks! Wow. So much cuteness. Taking a couple. Will credit if/when used.